As any business with a social media presence knows, reach can be as important to your brand as engagement. In other words, having more people actually see what your brand has to offer can be as important as likes or comments. The same thing applies to promotional products. It isn’t necessarily about how many products you give out, but how many people see your branding. Brand loyalty is built through many factors: good customer service, quality product, and how often the brand in question enters our consciousness. Why are branded pens some of the most popular promotional items? Because they are items we use every day. The repeated exposure to a company’s name and logo (in addition to a good quality pen) builds a bond between the brand and the customer without much effort. We all want a good return on our investment. 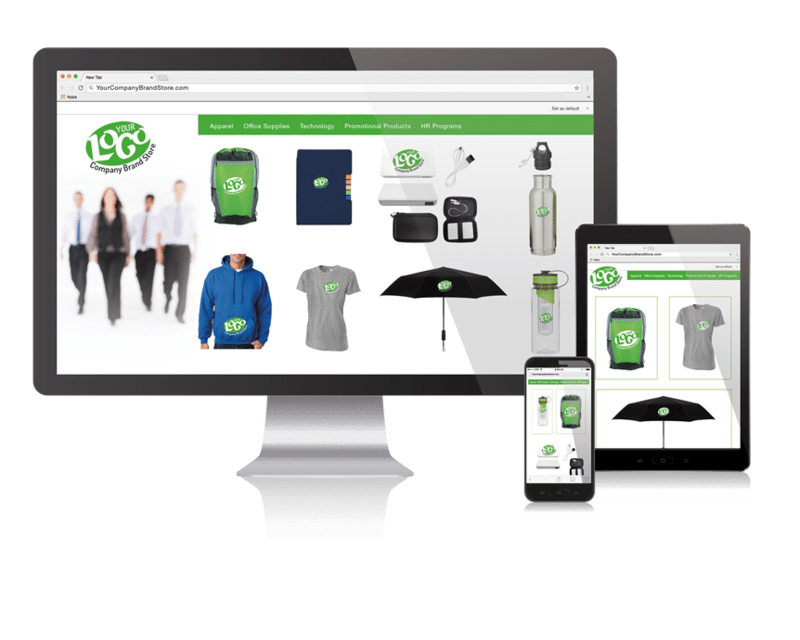 Here are 10 ways to make your promotional products work for you. If you were investing in a product to best promote your brand, would you choose to put your logo on a gravy boat, or on a travel mug? Well, unless your company specializes in gravy and other sauces, chances are you chose the travel mug. That’s because, for most of us, a gravy boat is an occasional-use item, while a travel mug is something we use every day. At least once. More engagement, more brand loyalty. I joked earlier about gravy boats, but if you sell gravy and only gravy, the best way to make sure that your gravy is the FIRST a customer thinks of is to have your branding on a some kind of gravy containing receptacle. Something like, say, a boat. Now, we don’t sell branded gravy boats at this time, but we do provide a variety of items to integrate with your business. For example, if your business is computer repair, you might choose a branded USB drive over, say, a water bottle. Another way to go about choosing your promotional products is to relate them to your customer’s industry. If you’re working with a company that does most of its business online, a USB drive would absolutely be a good choice. But, if you’re working with a mom-and-pop shop that hasn’t let go of their analog cash register, branded stationary might be a better option. I don’t know about you, but I don’t know many people who hold onto stacks of business cards anymore. Instead of handing out a square of paper that will likely end up in the recycling bin, try putting the same information on a microfiber cloth in a pouch. These can be printed to the edge with contact info, services, and product information, and chances are people will hold onto them longer. Many of us are collectors at heart. If we come in contact with an item that is limited edition, we’re more likely to hold onto that item and value it more than its ordinary counterpart. This is a great option for businesses with a smaller budget. If you become known for handing out limited quantities of specially branded items, people will stay tuned to your business in the hopes of scoring the next one. Having your logo emblazoned across a t-shirt is a great way to build brand recognition. You can truly maximize the branding potential of that t-shirt, though, by coming up with a clever saying or graphic that your customers will want to wear again and again. Remember: interesting t-shirts end up in the weekly rotation. Boring ones end up as sleepwear. You can give out 100 items to passers-by who may or may not remember your business, or you can ensure that 1000s of people see your promotional product while only giving out a few. Running online contests, especially those in which people have to share your content to win, is a great way to boost your reach. Then, you can invest in one really great branded item for the winner of the contest. 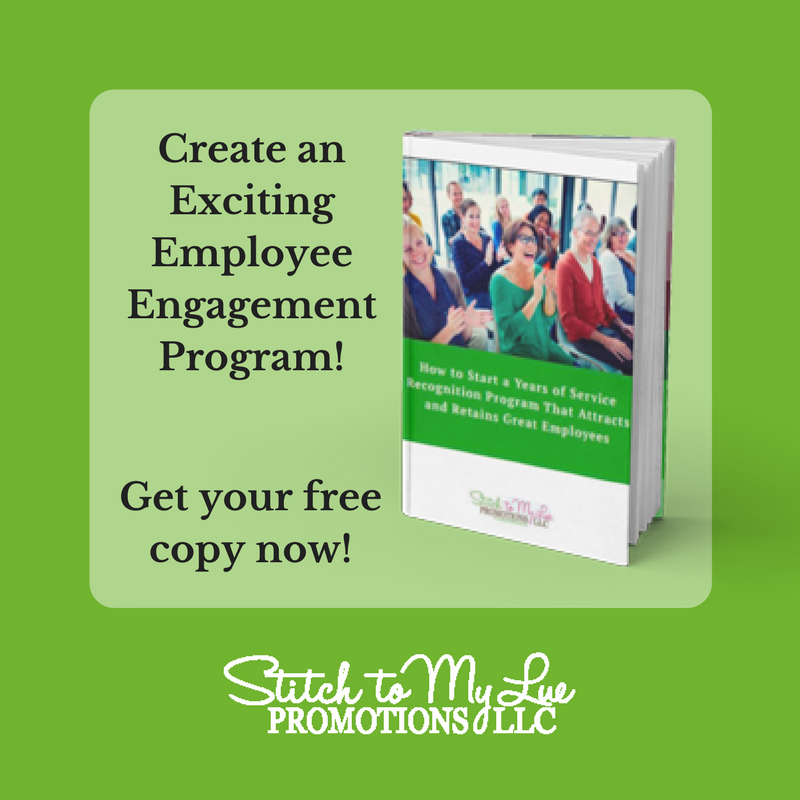 Say you’ve decided on branded sweatshirts for your promotion. Invite your customers to show their style on social media, and share some of your favorite customer outfits on your own. You can even take this one step further and recruit social media influencers to share your swag. Influencers are social media accounts with large numbers of followers. They will promote your business in exchange for promotional items and/or financial compensation. Another way to accomplish this is to name brand ambassadors for your business. These are people whose values and branding align with yours. You work together to share each other’s content, and they will use your promotional items in photographs in exchange for said items, or a discount. These are just a few of the ways you can use our promotional products to your benefit. If you’d like to talk about which items will best work for your business and clientele (a gravy boat, perhaps? ), please feel free to give us a call at (352) 340-4343 or email us at dlue@stitchtomylue.com. Or, if you prefer face-to-face, you’re more than welcome to schedule a quick discovery call or a video chat with us right here! We also invite you to follow us on Facebook, Twitter, Pinterest, and YouTube for news, deals, and ideas on how to make the most of your promotional products. I like that you suggested choosing promotional items that are limited, so you can expect people to wait for new items while staying tune in your business. My husband and I are planning to own a business in the future. We want to make sure that we will be able to get the people’s attention through our promotional items, so we’ll be sure to consider the idea of using attractive custom car magnets.